Evaluating the opportunities and drawbacks of investing in oil and gas. Receive your FREE Insider’s Guide to Investing in Oil and Gas Wells now! 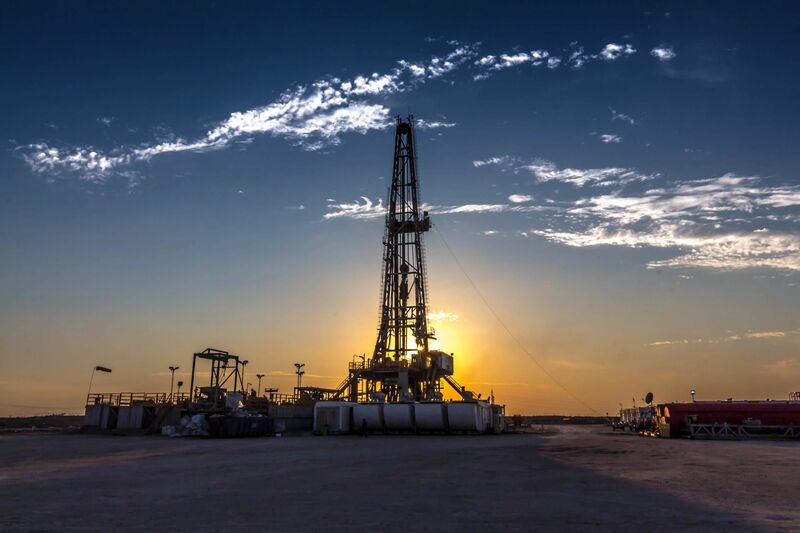 Our goal is to provide a clear-eyed roadmap to understanding the oil and gas industry and evaluating the opportunities and potential risks realistically. This site will help arm you with the knowledge, tools and confidence to make smart oil and gas investment decisions. As the long-term investments of international oil companies are slowly rebuilding, nimble, short-cycle players and the more pure-play exploration companies are providing more attractive investment for local, short-term returns. There are a myriad of reasons immediate return is not the only reason to consider an investment successful. Long-term revenue, capital appreciation and immediate tax savings are factors that can tip an investment far into the “attractive” range. Like any other investment, there are factors that can be helpful in determining exactly which sort of oil and gas investments are more likely to be affected by domestic and global risks. Whether you are looking for a basic understanding of the oil and gas industry, or have specific investment questions, you have come to the right place. In an effort to avoid reliance on unstable foreign markets and boost production at home, the United States Congress has created tax incentives for investors of private oil and natural gas production companies. These incentives are often overlooked when considering the attractiveness of domestic investment, and should be fully understood by any potential investor. Superficial research on oil and gas investments will inevitably turn up misconceptions, myths and outdated advice about the risks of exploration, production, and individual investment. SmartOilAndGas.org exists to clear up some common misconceptions about the industry and investing in oil and gas to help you make informed investment decisions. Our Insider’s Guide to Investing in Oil and Gas Wells is designed to educate and inform the investing public about how to evaluate direct oil and gas investment opportunities. The Insider’s Guide to Investing in Oil and Gas Wells is neither an offer to sell nor a solicitation of an offer to buy. The information contained therein is for informational purposes only. Proud sponsor of the Smart Oil and Gas Radio Show.